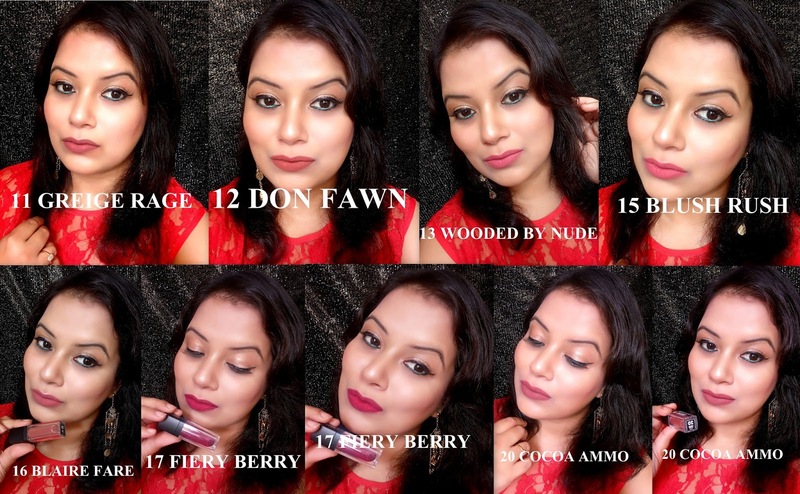 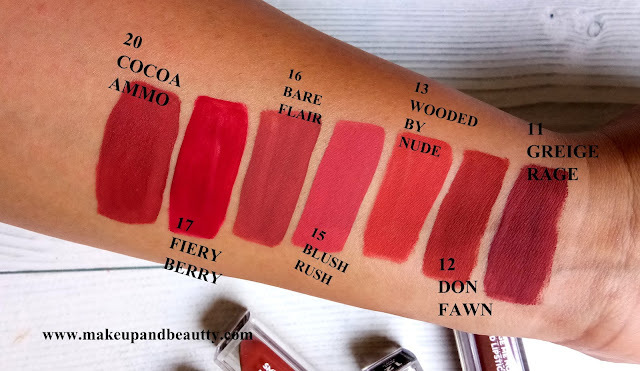 After the huge hit of the first range of Sugar cosmetics smudge me not liquid lipsticks (reviewed here: http://www.makeupandbeautty.com/2017/04/review-swatches-of-sugar-cosmetics.html) Sugar cosmetics back with another 10 shades in this same range. 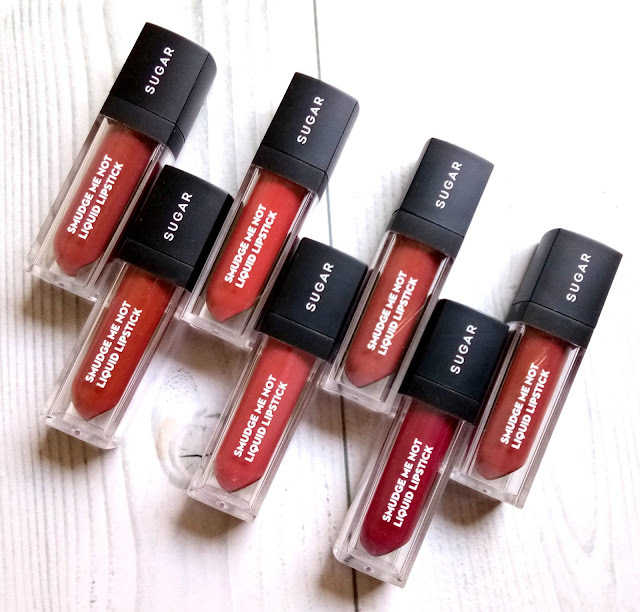 Price:- Rs.499/- for 4.5ml of product. 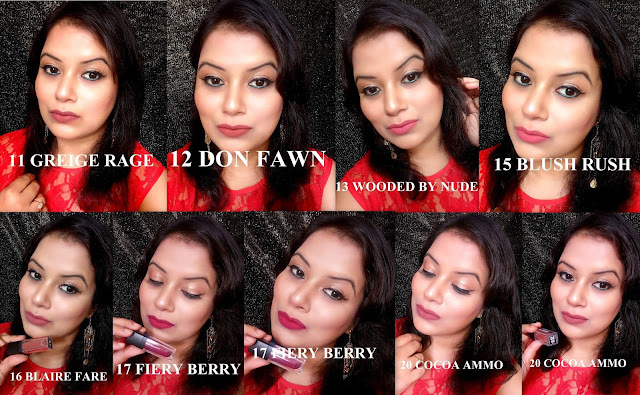 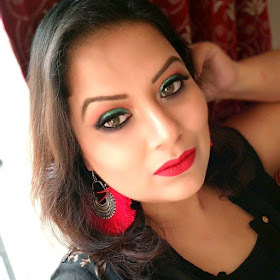 To know more about my reviews and to see more swatches of all these lipsticks kindly watch the video. 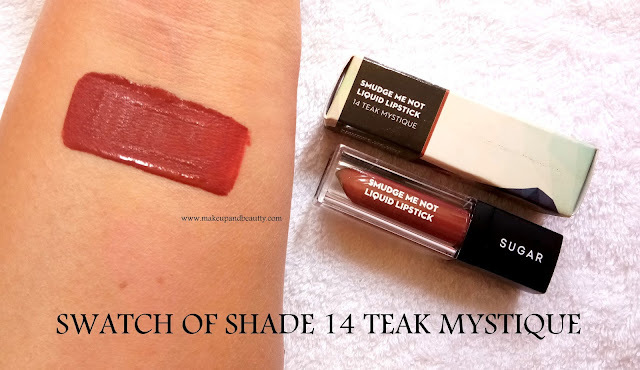 Here are the few more pictures of Sugar cosmetics smudge me not liquid lipsticks.